Engaged Buddhist Practice takes our meditation practice off the cushion into the world through social and ecological service and action. 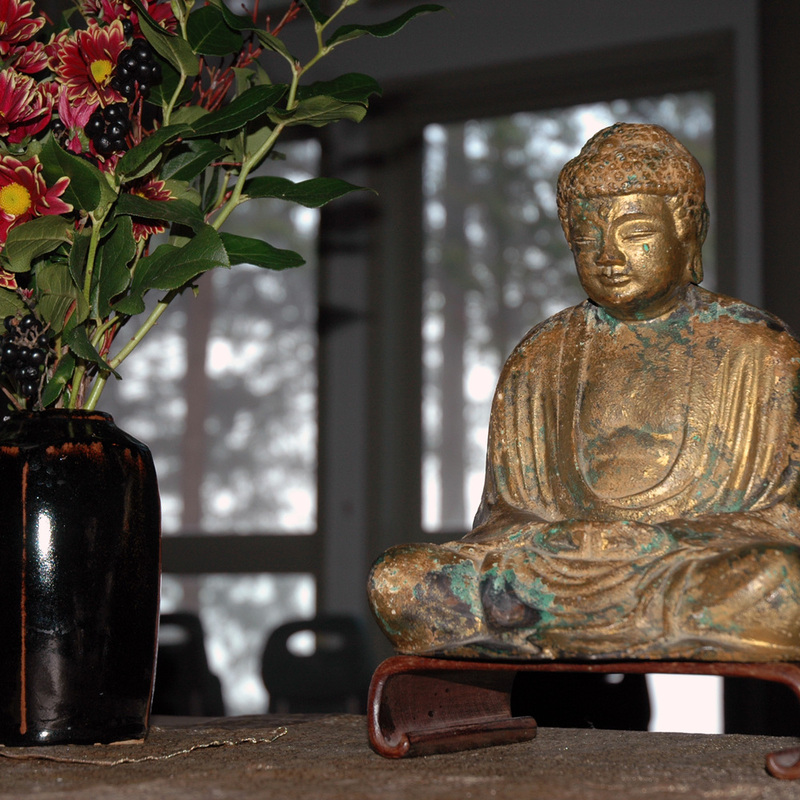 Mountain Rain sponsors periodic workshops, study groups and guest speakers in support of engaged Buddhist practice. Through our monthly newsletter we support Sangha members who wish to link-up to participate in specific engaged Buddhist activities.